We stock a great range of wooden cubbies, swing sets and play systems for our NSW customers.. Our warehouse is located in Caringbah, near Sydney. All sets are available to collect 3-5 days after ordering. 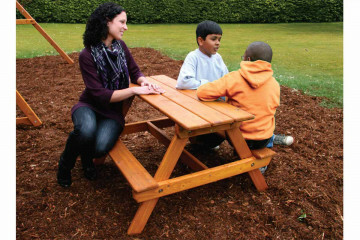 Browse our full outdoor play equipment range on this page. Our collection points are located with accessibility for each state in mind with main cities such as Sydney only 40 minutes away while Newcastle is 3 hours away from our Caringbah, NSW pick up point. Pick-Up 3 - 5 working days after payment. 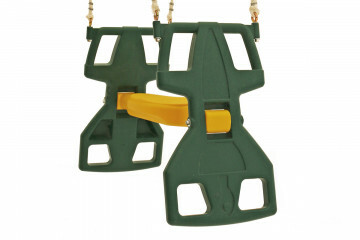 All of the cubbies, swing sets and play systems shown on this page are available for pick-up from our local depot in Caringbah, Sydney, NSW. We stock all items, so you can pick-up 3-5 days after ordering. Our collection points are located with accessibility for each state in mind with main cities such as Sydney only 40 minutes away while Newcastle is 3 hours away from our Caringbah, NSW pick up point. 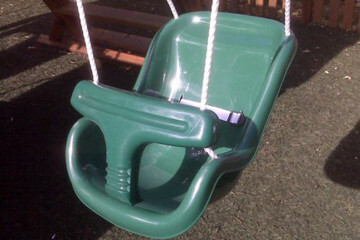 Which outdoor play equipment is available from the Sydney pick-up Depot? 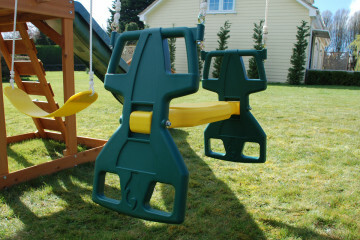 All cubbies, swing sets and play equipment shown on this page are available for pick-up from our Sydney pick-up point 3-5 days after ordering. Browse the range above and click on the product image for more detailed product information, images and full specification. No, we're afraid not available to pick-up immediately, although you'll normally be able to pick-up within 3-5 days after order. Once accepted it will be sent to our warehouse team who will pick and prepare your boxes. They will contact you as soon as your order is ready to pick-up. 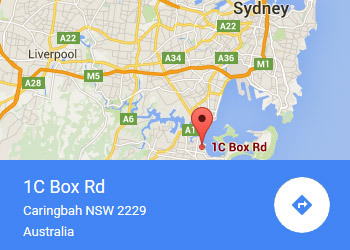 We charge a small delivery fee to get your item from our distribution centre to your local Sydney pick-up point. Will the Sydney depot hold the stock? The Sydney depot is a pick-up point only and is not a display centre. The products in the Sydney pick-up depot are fully flat packed (and cardboard wrapped) and are awaiting customer pick-up. 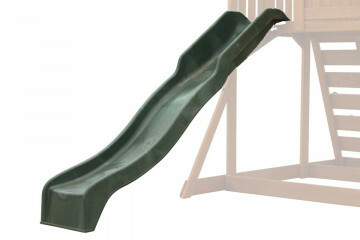 All our product information including images, descriptions, dimensions and customer reviews can be found on our website.